Florida-based cruise line, Royal Caribbean, has announced its commitment to improving shore excursions for its 5.1 million annual cruise passengers. 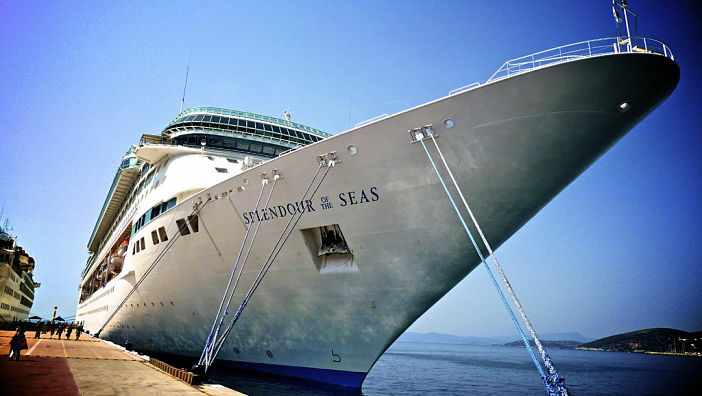 The cruise line – which is currently ranked as the second largest in the world – is said to be treating shore excursions as a “corporate-level strategy item”, after recognising the need to improve cruise excursions for both new and existing passengers. After evaluating the current excursions offered by Royal Caribbean on its global sailings, Roberta Jacoby – managing director of global tour operations at RC – concluded that there is currently a lack of balance in terms of the types of excursions Royal Caribbean offers its guests. As Royal Caribbean’s global tour operations director, Jacoby is faced with the challenge of creating unique, localised shore excursions in over 270 different ports across the world – for a number of different RC brands. Among the new localised excursions currently under development by Royal Caribbean is the ‘Cruise Global, Eat Local’ program, which seeks to take passengers off the beaten track and sample local cuisine in selected ports. Image sourced via Flickr Creative Commons. Credit: Daniel Dudek-Corrigan.